The big main event in January was the NTAs which I attended with Sarah and the Echo Falls team. I will always remember the NTAs as the day I shared a lift with Clare Balding and shook Arthur Darvill's hand. I was so very star struck and thoroughly enjoyed myself. You don't get to hobnob with people like June Brown and Paul O'Grady very often so I consider myself rather fortunate. 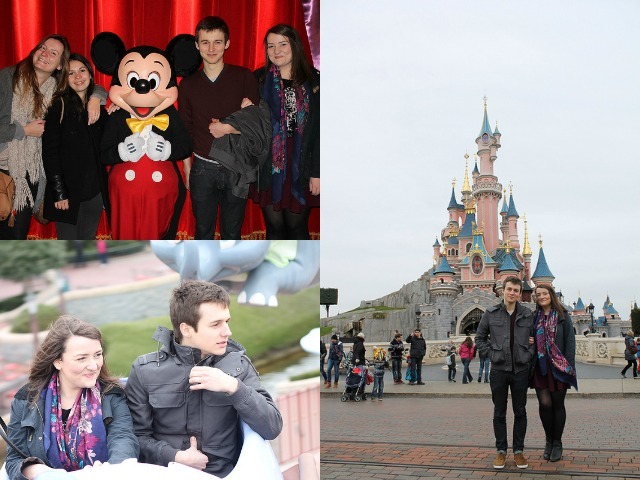 In February I headed off to Paris to spend some time with my friend Julien and his housemates Audrey and Camille. We spent the day in Disneyland going on the Rock and Rollercoaster over and over and meeting Mickey like big kids. I also wandered around my a favourite part of Paris, Le Marais buying pastries and looking at all the beautiful historic buildings. March was probably one of my favourite months this year. I got to stay at the beautiful Norbury Manor with some of the best people you could wish to meet. 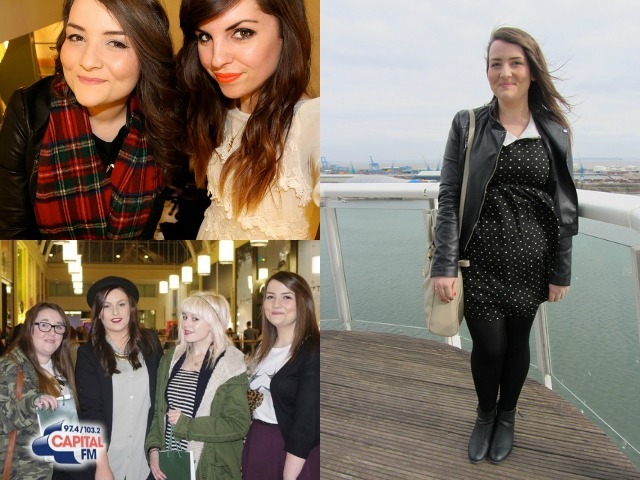 I've made so many friends through blogging, I feel very lucky. 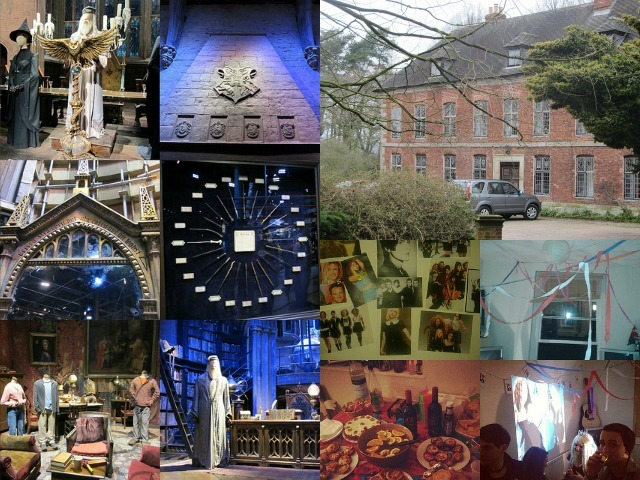 I also got to visit the Harry Potter studio tour and as a huge fan it blew me away. The final part of the tour brought a tear to my eye and I can't wait to visit again. I also had a 90s party with my friends and had fun compiling the playlist and covering the house in streamers. April was full of lots of blogging fun. 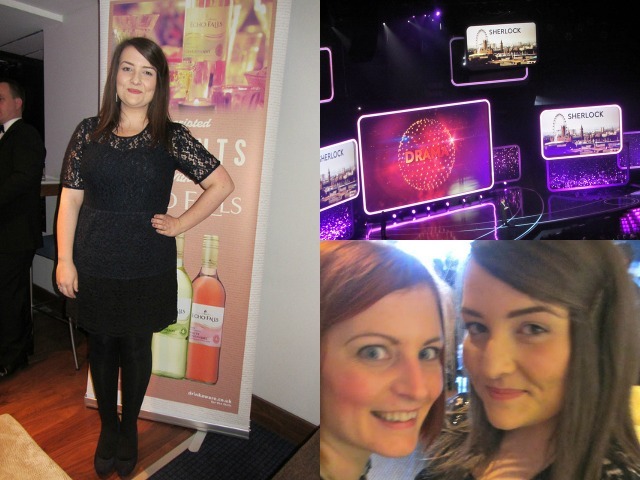 I went to Birmingham for a night out in Snobs with some blogging chums, went to a lovely Next event and had afternoon tea at The St David's Spa hotel and went to the St David's Ladies shopping night. 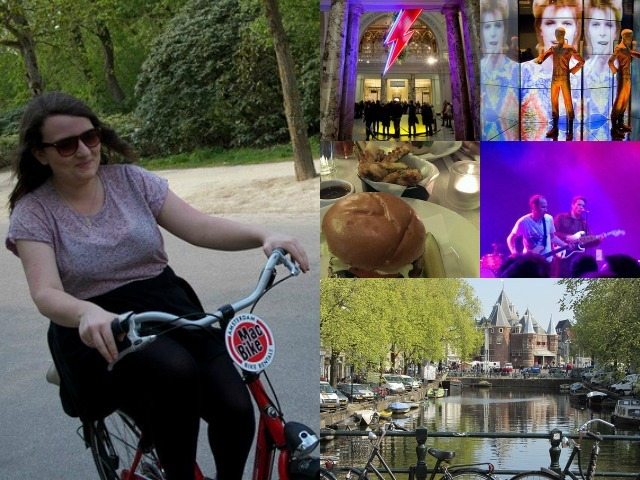 May was jam packed with fun as I headed off to Amsterdam for a long weekend for my friend Craig's birthday. I feel in love with my rented red bike and would love to visit the city again. I also took a trip to London to see the David Bowie is exhibition, saw the Cold War Kids and chowed down on a Byron Burger and Breakfast Club pancakes. Sophie and Emma came to Cardiff in June for the weekend which was so much fun, plenty of M&S picnic food and dancing to cheesy pop in Clwb. I also organised the away day for work in the beautiful Grade 2 listed Main Building and I went on my annual trip to Torquay with the girls. I've really enjoyed taking a look back at some of the things I've done this year and reflecting on how lucky I've been, I think I've managed to pack quite a lot in. Thanks to anyone I've been away with this year for putting up with me and part 2 of 2013 will follow soon. I can't believe that Norbury was all the way back in March! Hope to see you soon pretty lady! 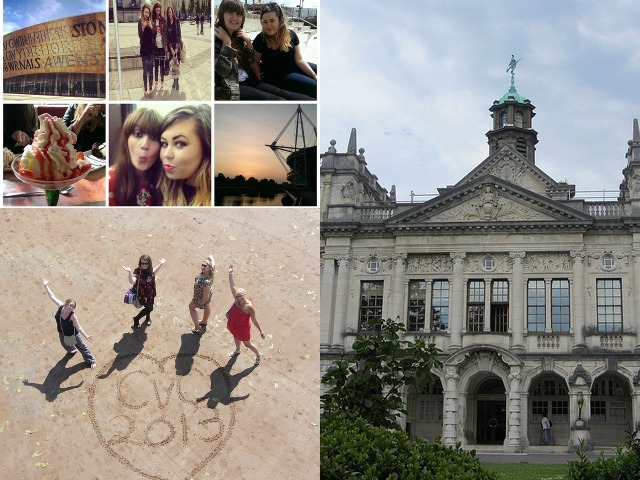 Ill have to come back to Cardiff again next year gem!